Iwan J Azis is professor at Cornell University and University of Indonesia. He has been teaching at Cornell University since 1992 and University of Indonesia since 1977. He was the Director of Graduate Study at the Regional Science Program and adjunct professor at the Johnson Graduate School of Management before he took a leave to head the Asian Development Bank’s Office of Regional Economic Integration (OREI). He is now professor (adj), Charles H. Dyson School of Applied Economics and Management at Cornell and professor of economics at the Faculty of economics and business, University of Indonesia. 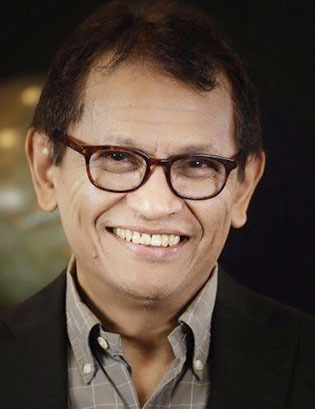 He obtained his Bachelor in economics from the University of Indonesia (1976); Ph.D (1982) and Master’s degree (1981) in Regional Science and Economics from Cornell University.